Runner’s World, the largest and most influential running media brand, has partnered with iFit to provide training programs that control internet-connected treadmills. 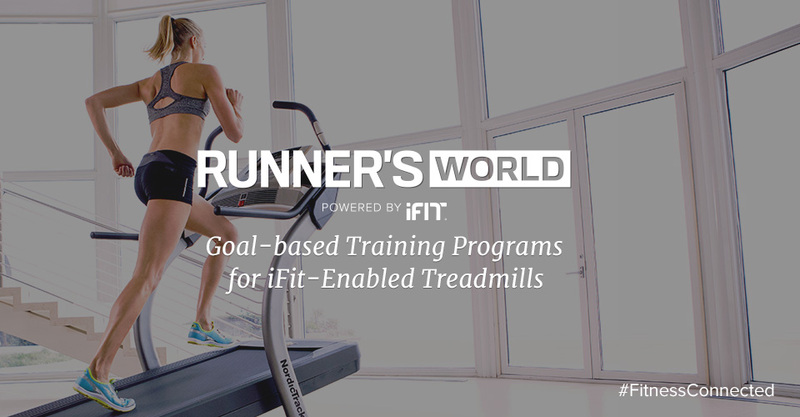 iFit technology automatically adjusts the speed, incline and decline of iFit-enabled treadmills according to the Runner’s World training plan. 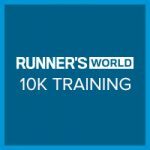 For the first time, runners have access to stream exclusive Runner’s World training plans directly to their treadmills to train for 5-Ks, 10-Ks, half-marathons and marathons. 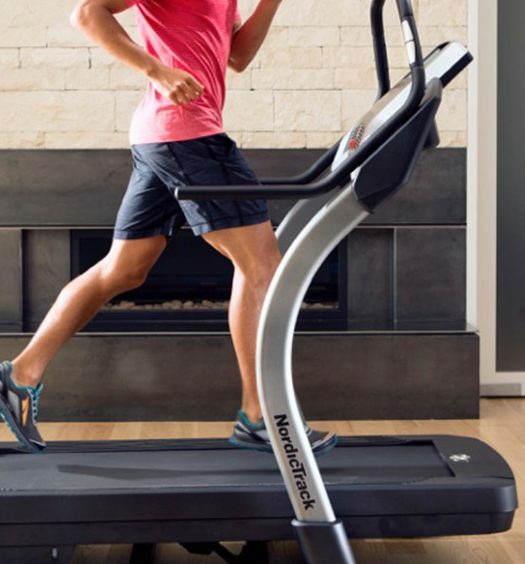 Treadmills with iFit technology include NordicTrack, ProForm and FreeMotion. 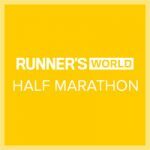 Budd Coates, a Runner’s World running coach as well as a four-time Olympic Trials Marathon qualifier and one of 34 people in history who have run sub-three hour marathons in each of the last five decades, designed these plans exclusively for the iFit-equipped treadmills. 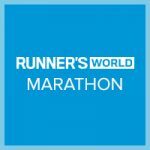 The Runner’s World training programs include weekly buildup of miles, with running days mid-week and long distance runs at the end of each week. The weekly workout regimen and total training duration is dependent on the consumer’s selected event and time goal. 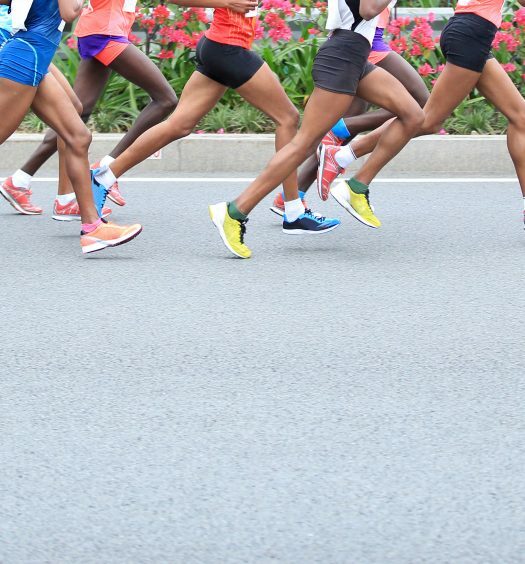 For example, a marathon training program with a 3-hour finish time goal, consists of 7 weekly runs for 18 weeks, whereas a less intense Marathon training program with a 5-hour finish time goal consists of 5 training runs and 2 rest days weekly for 18 weeks.